You’re using your CPAP nightly and you find the mask comes off on its own and the rest of your sleep suffers. 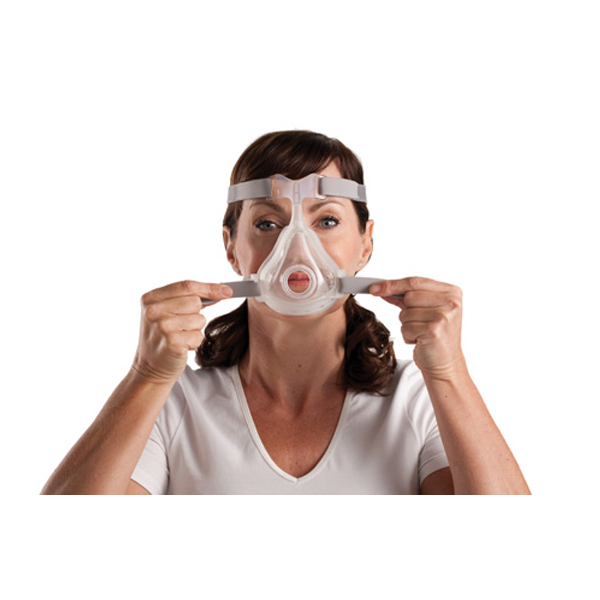 It just so happens you are very comfortable with your mask and CPAP but the mask just comes off randomly. When the seasons change, from winter to spring for example, the air transitions from dry to moist. Before it changes, a CPAP experience may still create mucus, a runny nose or congestion, especially if your CPAP humidity level hasn’t changed. The air in Spring is relatively dry, cause mucus to form and making your nose run, which can affect the air you receive from your CPAP. So taking the mask off whether your nose is runny or congested makes sense. Additionally, an open window or door might be to blame, ushering in the dry air. Or a running overhead fan can make this happen as it dries out the air. Allergies also emerge with seasonal changes from frequently opening and closing windows and doors. 1) Make some changes to your CPAP humidifier settings. Experiment with an optimal CPAP humidity setting and test your response. You might require more or less CPAP humidity.When your CPAP humidifier is used regularly with a setting that feels right, a runny nose can be avoided. This can remain this way until the natural humidity from late spring and summer can offer you the option to turn CPAP humidity off. However, if you require Air Conditioning in the summer, remember that humidity is removed from your sleeping areal. So you may still require steady use of your CPAP humidity, and with a setting that remains comfortable. When Autumn arrives, you still might have to make slight adjustments to your humidity setting so it remains a staple in your CPAP therapy. Again, you are chasing nasal dryness, irritation, congestion, etc. away with these CPAP humidifier adjustments. While CPAP humidity adjustment and altering room conditions solve for many nasal discomforts, the next post focuses on still yet another common CPAP issue: Difficulty breathing through your nose, part three of a ten part series. *All of the suggested changes work with any medications you might need to alleviate allergies and congestion. If this post was helpful, please leave a comment! Next articleSee What Happens When Two Snoring Solutions Collide! Good job I felt bad sometimes on my nose if I worn a mask, our CPAP-assistance did not mention this! Thanks for the advice! Nice content though I do have one issue with it. Maybe by tackling the underlying irritation and inflammation can get rid of Nasal effectively and permanently.